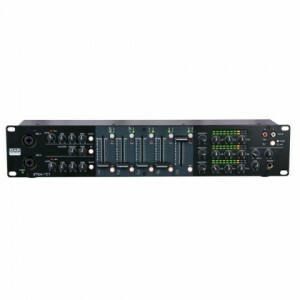 The Compact 8.1 is a high quality 19″ 1U microphone line mixer. 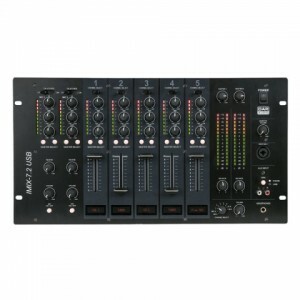 With some smart features it distinguishes itself from other compact mixers. All inputs can be used for microphone or line level inputs and have high pass filters and phantom power selections for each input separately. 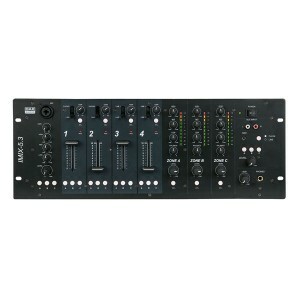 It has a balanced master output, a record output and a monitor output. The headphones level also influences the monitor output which makes this an independent extra output for a second area or zone. 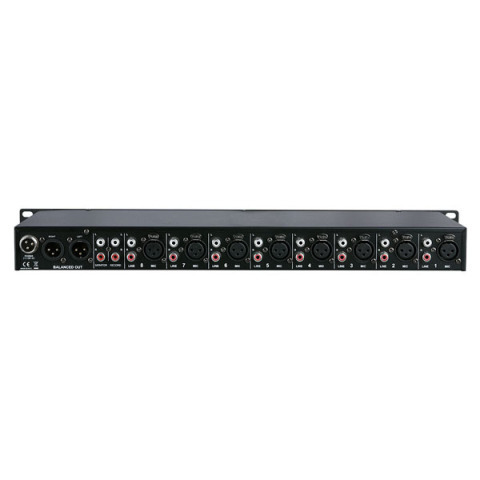 The main EQ has a mid-frequency sweep which helps you to eliminate the feedback frequency of your system if you use the Compact 8.1 as a microphone mixer. All channels have signal / Clip indicators which gives you a direct overview of your input signals even from a long distance. 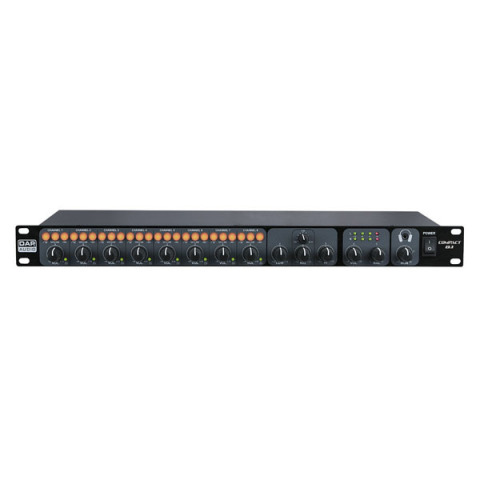 The Compact 8.1 combines a clear user interface with maximum inputs and smart functionalities on a 1U mixer.